The multi-platform, digital communications landscape makes deciding when, where and how to talk to today’s multicultural and diverse consumers increasingly complex. 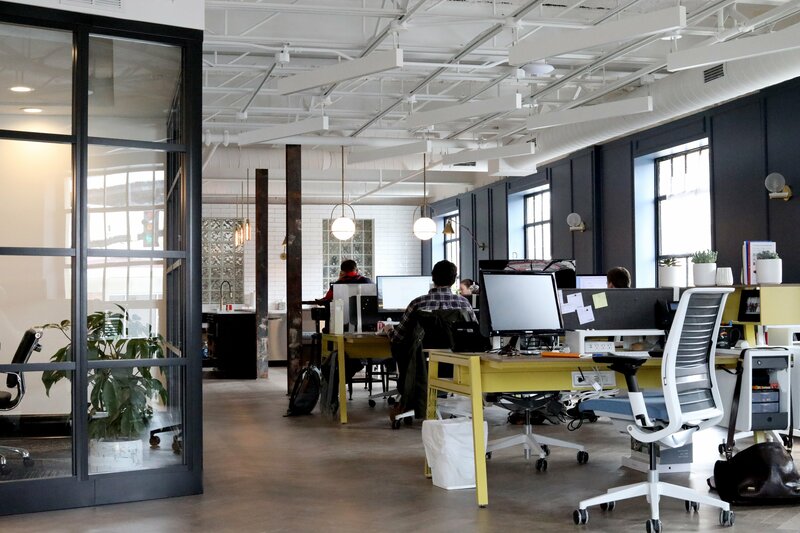 We navigate the different media landscapes that diverse audiences inhabit and consume and make recommendations on the best way to reach your target audience. We’ll identify key messages, audience profiles, channels and content specifically for those audiences, enabling you to create truly inclusive multi-channel communications. It is too risky to leave your media agency to guess on finding the right audience. Talk to us about utilising over 20 years of working with diverse groups so that your communications strategy is accurate, cost-effective and delivering on your objectives. 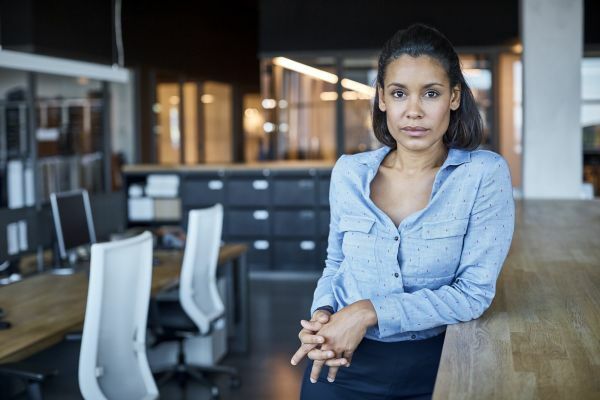 What female economic powerhouses mean for brands? 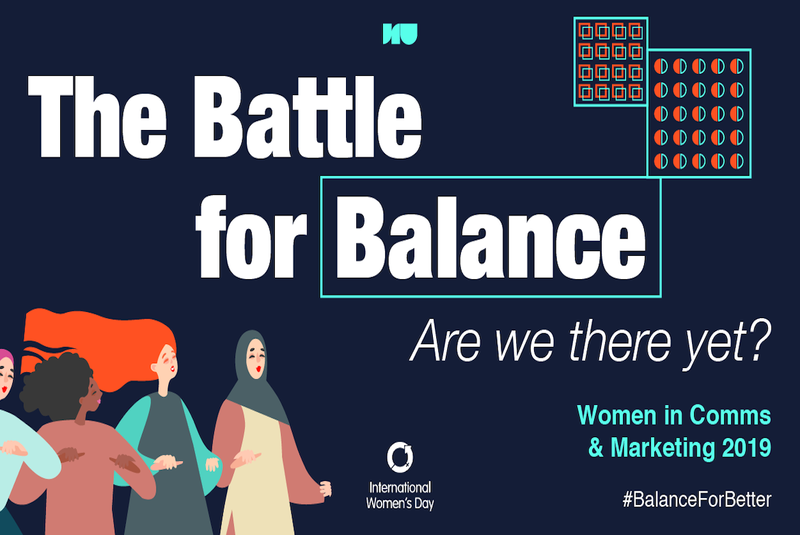 Join us this International Women’s Day for a panel discussion on The Battle for Balance, where we’ll be exploring how the comms and marketing industry is achieving equality, alongside the shift and status of women in the workplace. Neurodiversity in the workplace refers to workers with autism, dyslexia and other non-visible neurological disabilities. D&I (diversity and inclusion) professionals need to adopt new strategies to be inclusive, including these..
RNIB and Guide Dogs have a shared ambition to create a world where people who are blind or have a vision impairment can thrive in a world of diversity. However, they also face a common problem: the general public does not seem to know or care much about blindness. For its Diversity Review, DEFRA needed to know why young people, disabled people and people from minority ethnic backgrounds are all less likely to visit and enjoy the countryside. In a global and more affluent world, ethnic minority women – with their diverse skin care needs and skin tones – have become a powerful economic force. They expect that beauty brands will recognise and value their beauty, understand their lifestyles and cater for their skin care and beauty needs. Over many projects, we helped Estée Lauder reap the benefits of these trends. Macmillan Cancer Support knew that people living with cancer who are from minority groups (either from Black, Asian or minority ethnic (BAME) backgrounds, lesbian, gay, bisexual or transgender (LGBT), or aged 65 and over) tend to have poorer experiences and outcomes in cancer services. However, they lacked evidence and insight to identify specific needs and shape future support. Store performance data revealed that some supermarkets in areas where there is a large ethnic minority population were not doing as well and others. Morrisons needed to understand the shopping behaviours of ethnic minority consumers to make sense of this evidence and rectify the problem. You might get to shape the way new products and services are designed, ensure that people like you are properly represented in society and may even have an impact on Government policy. Click below to register your details with our research team.